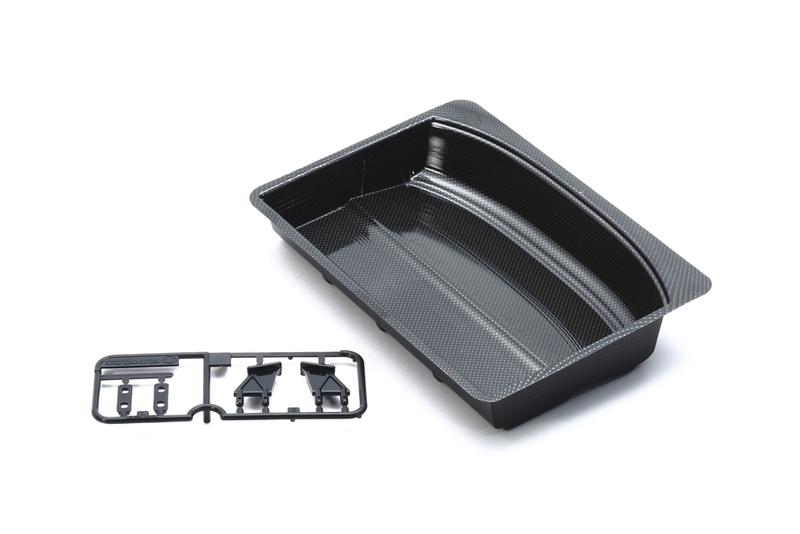 This wing set is made of 0.7mm-thick polycarbonate with a carbon pattern. 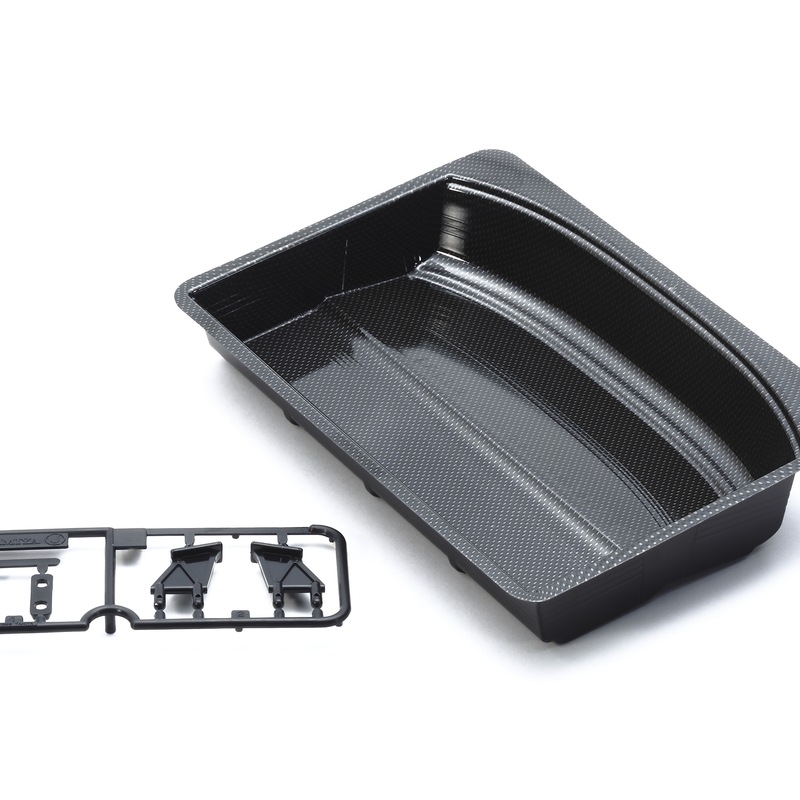 The wings are compatible with any Tamiya touring or sports car body that has space available to make wing attachment holes. Whether it"s to add a stylish look to your vehicle or to raise your downforce on a tough track, this item is for you! It includes 2 newly-designed wings.